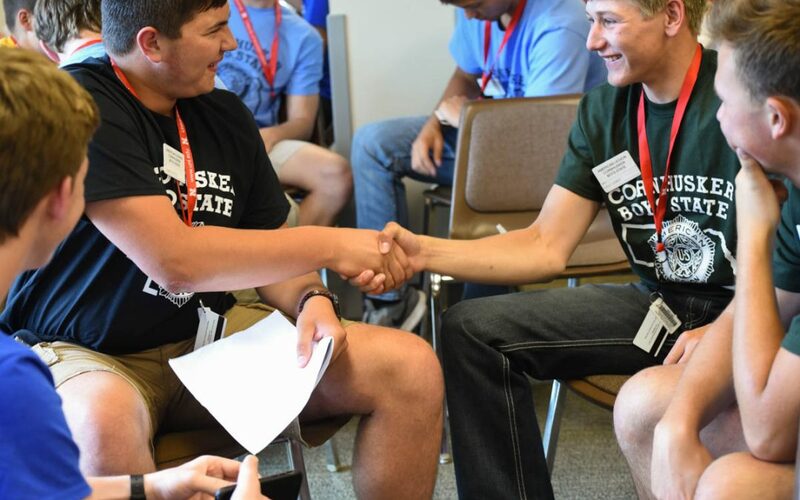 Delegates begin the judicial simulation experience. 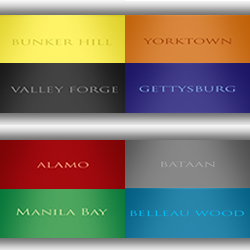 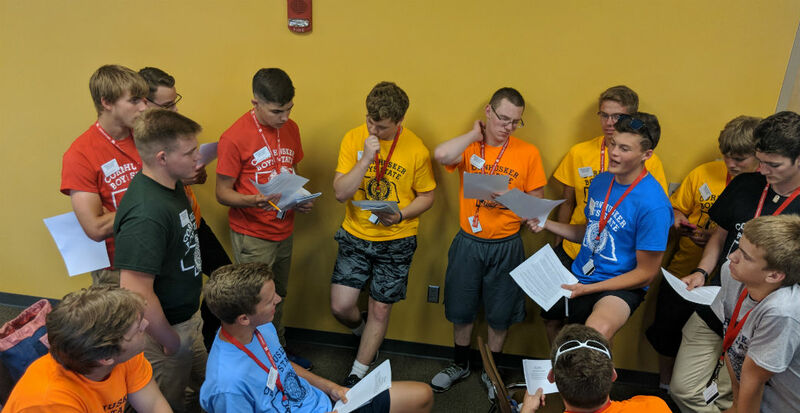 The city councils are now in session. 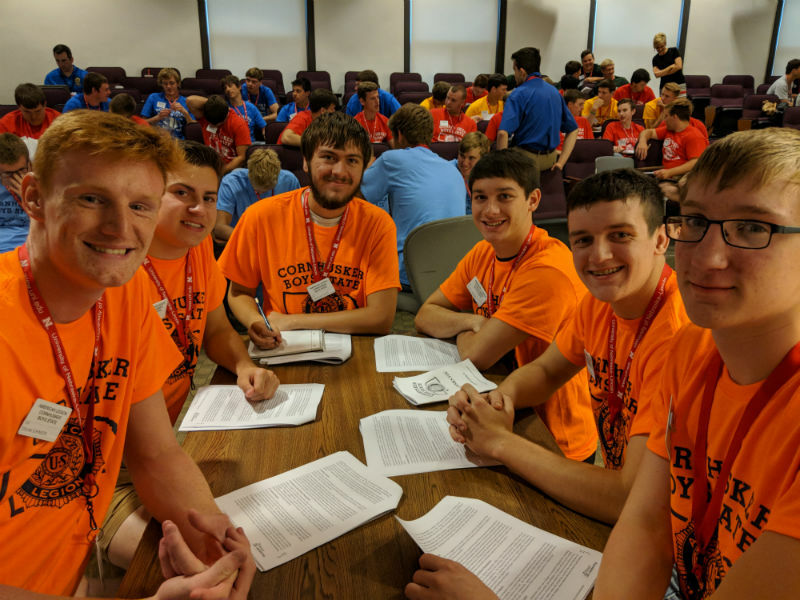 What ordinances will they pass this year? 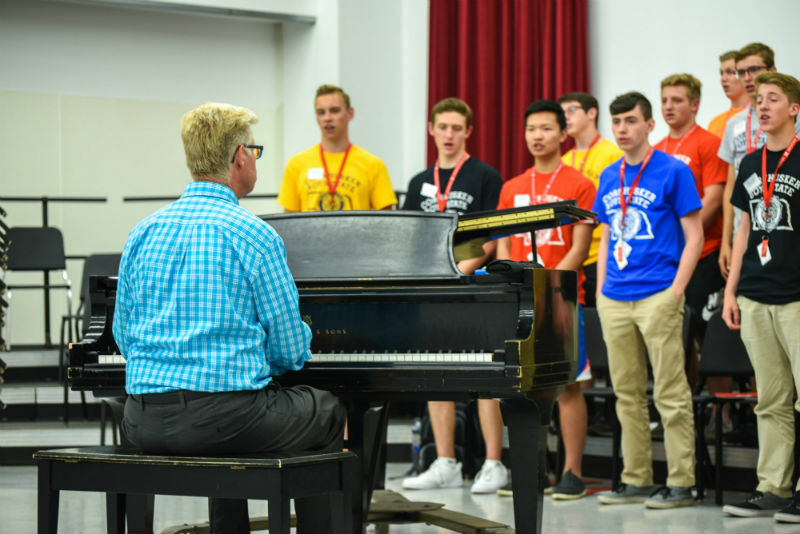 School boards were elected last night and are holding their first meetings this afternoon. 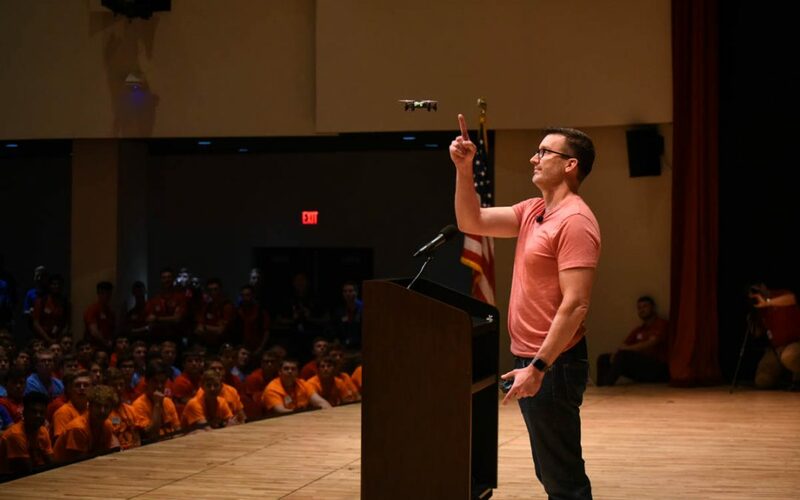 A Week To Shape A Lifetime Starts…NOW! 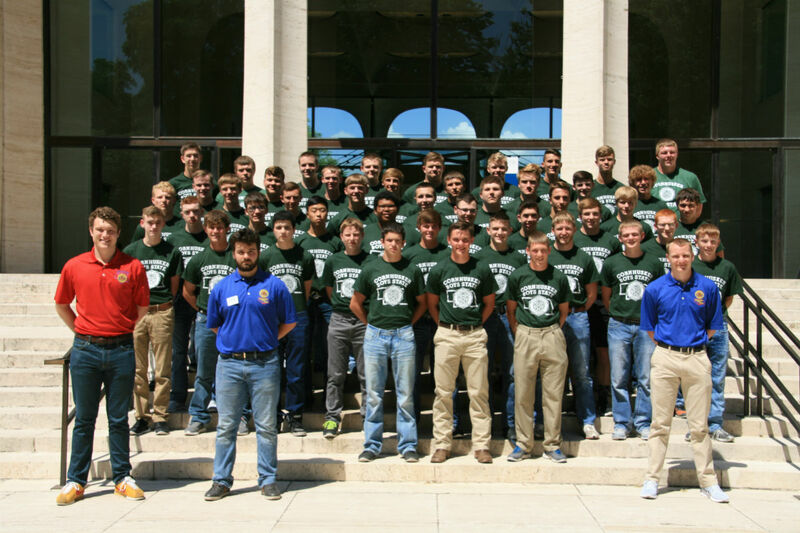 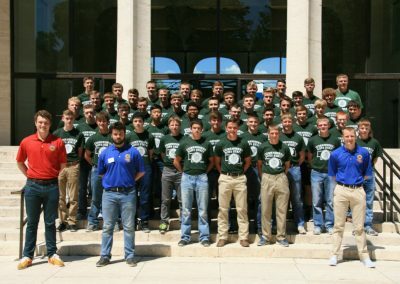 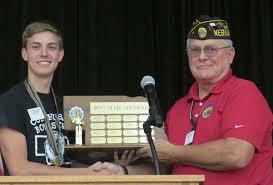 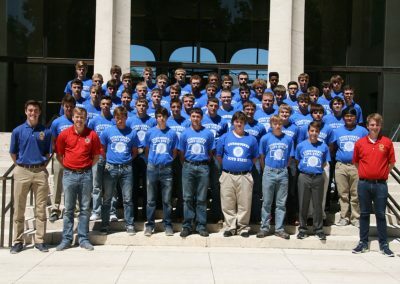 Boys State is back in a big way! 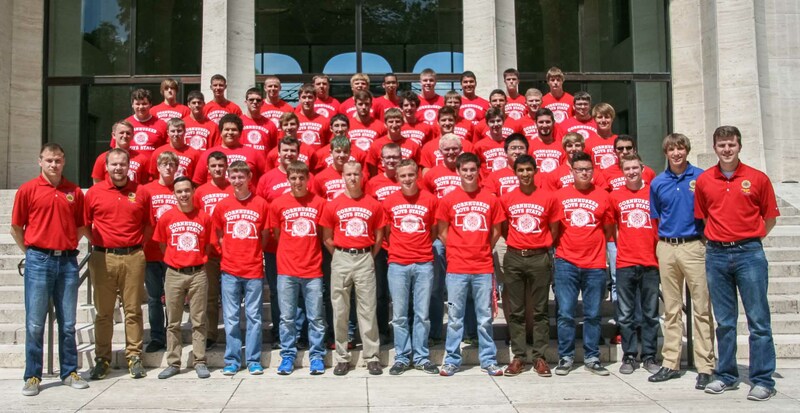 379 students from across Nebraska arrived in Lincoln and are off to a fast start. 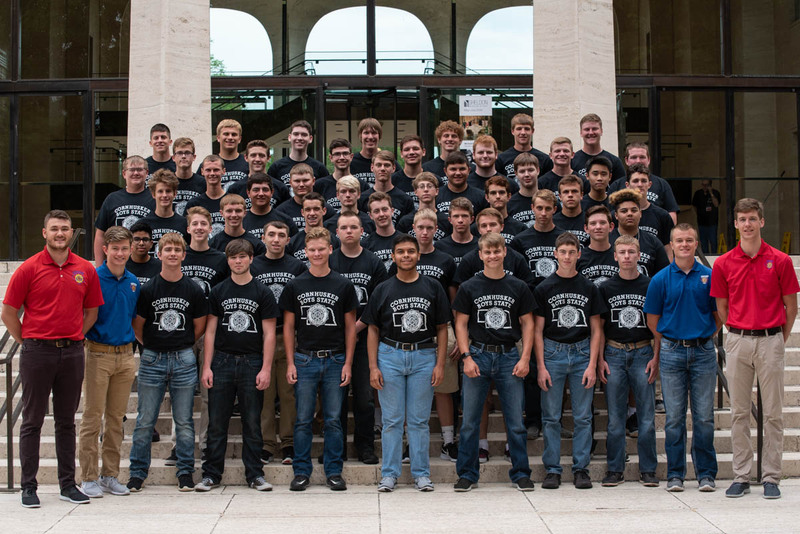 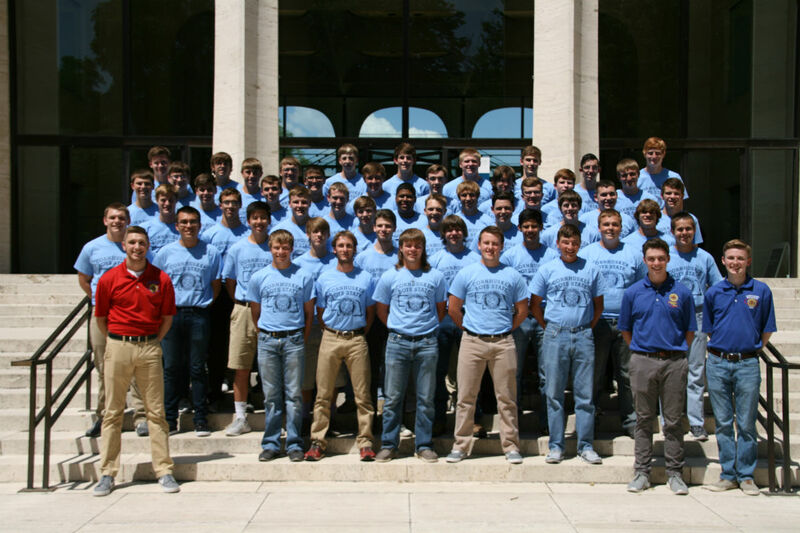 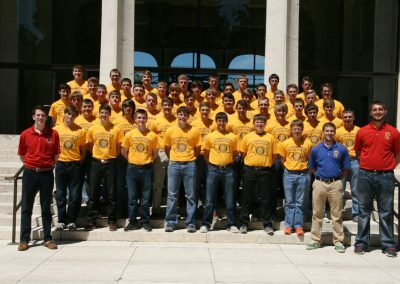 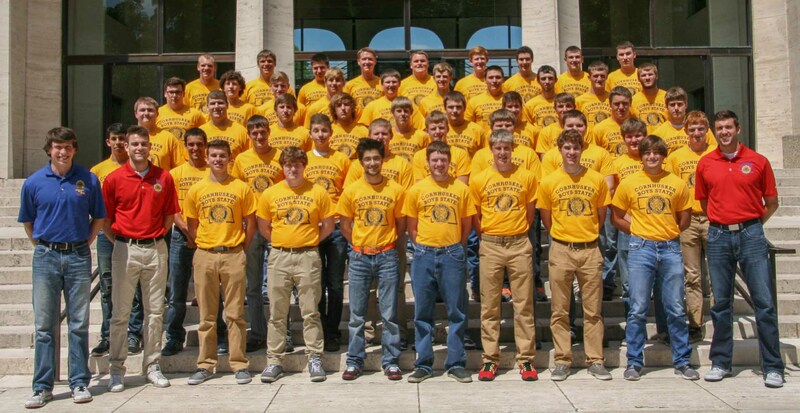 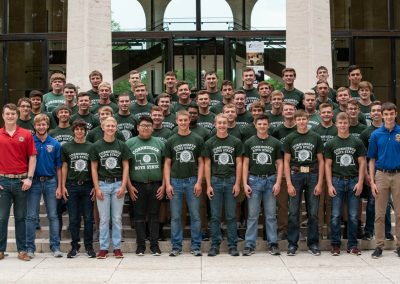 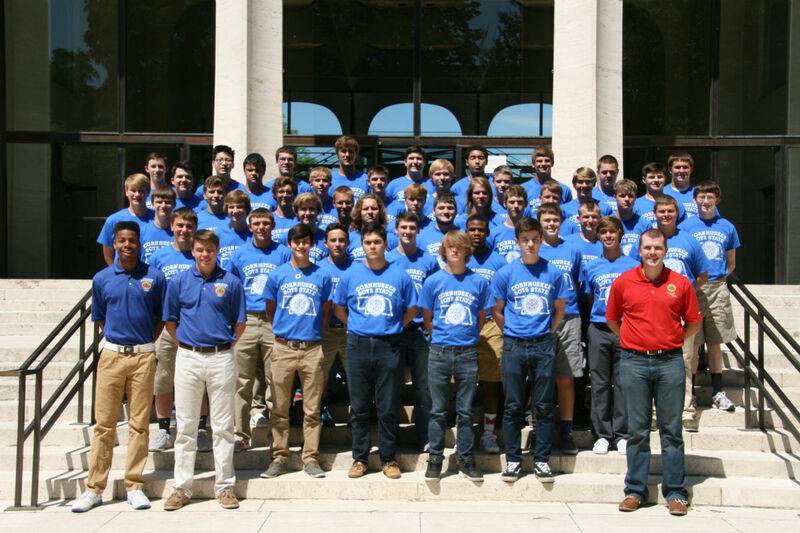 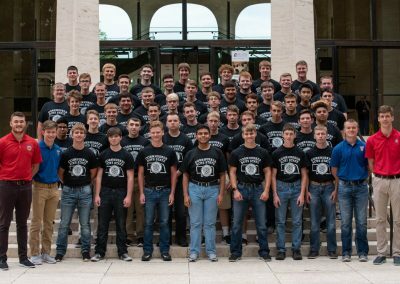 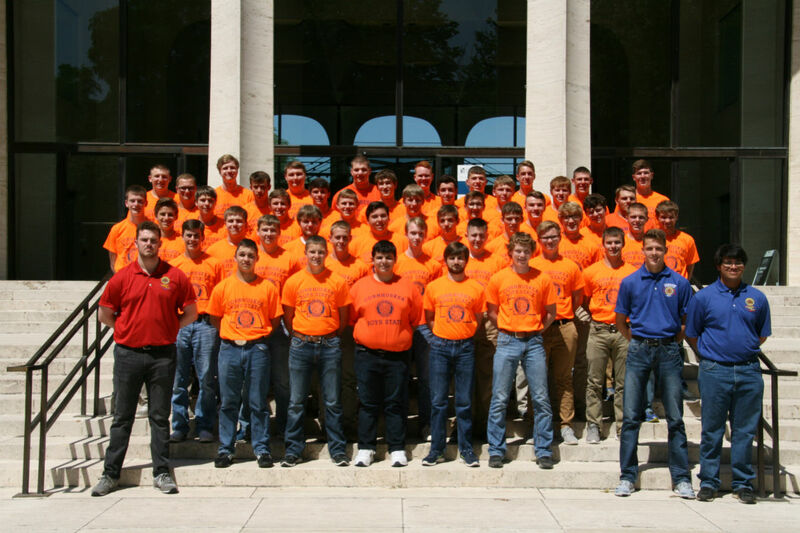 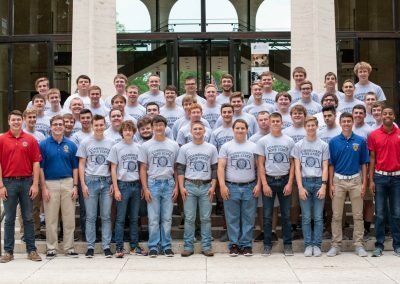 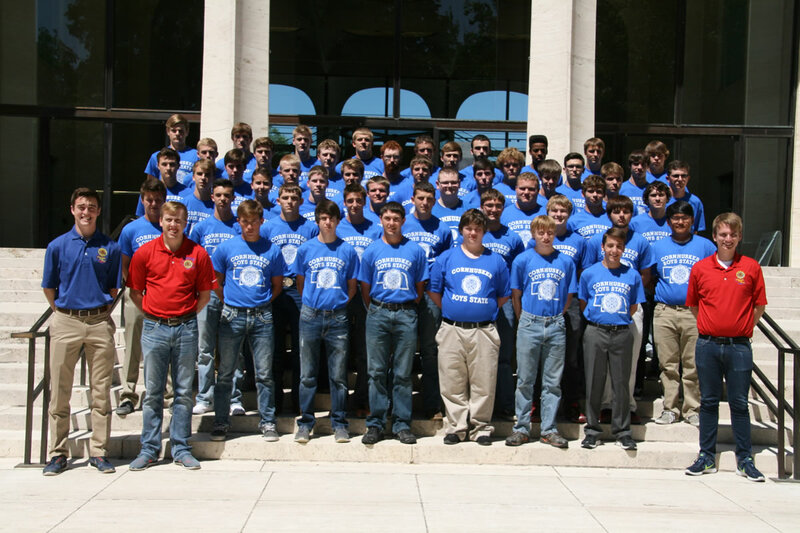 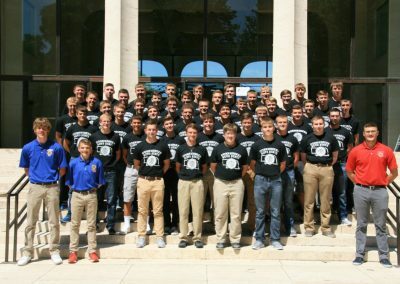 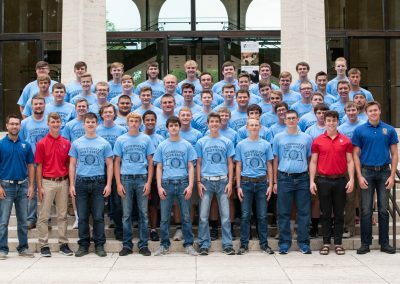 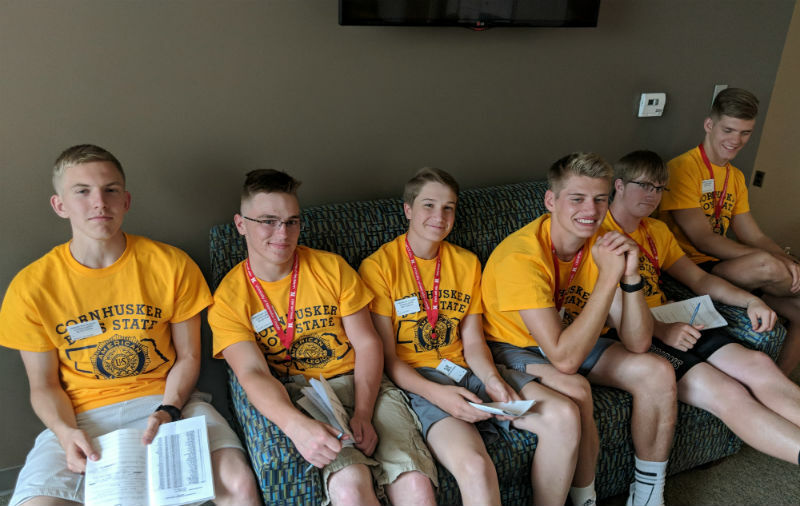 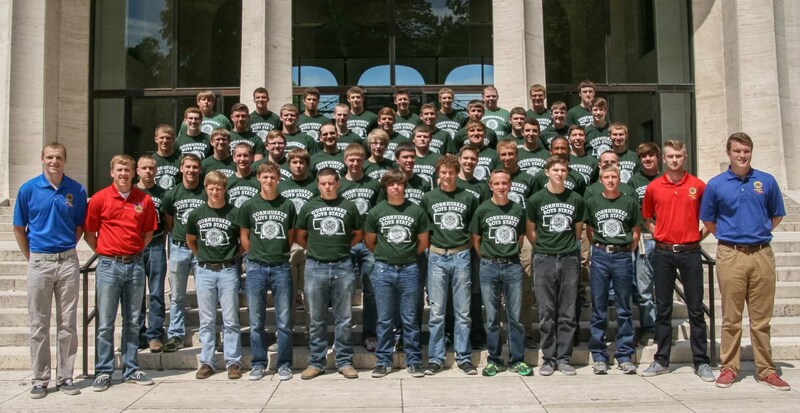 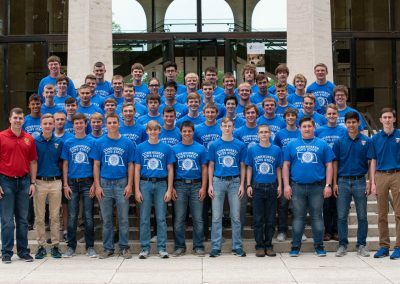 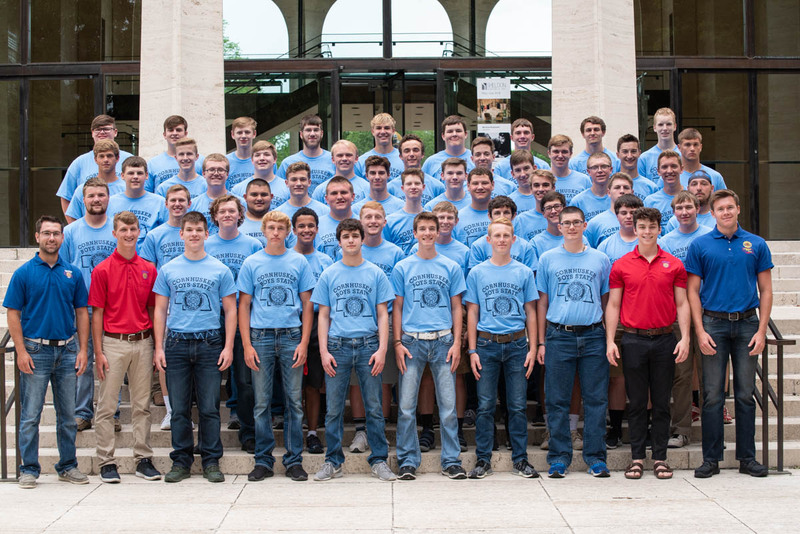 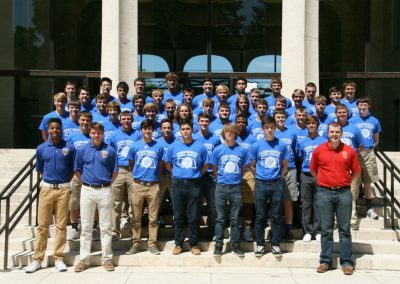 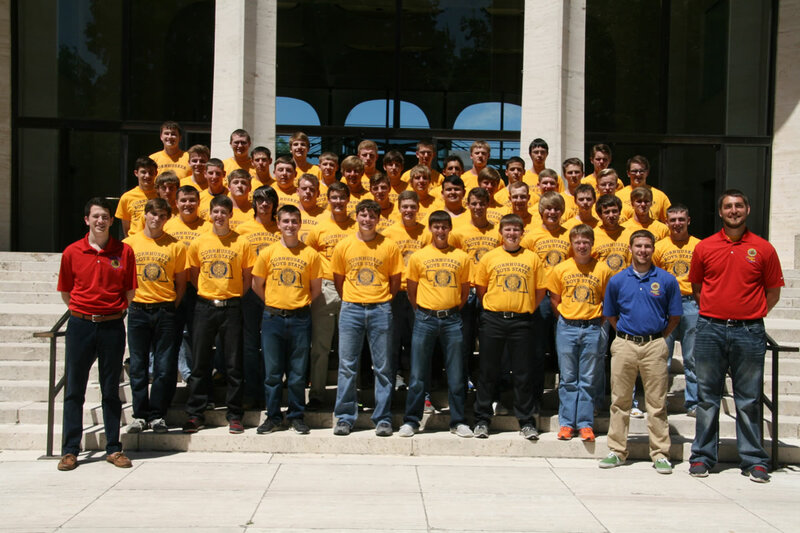 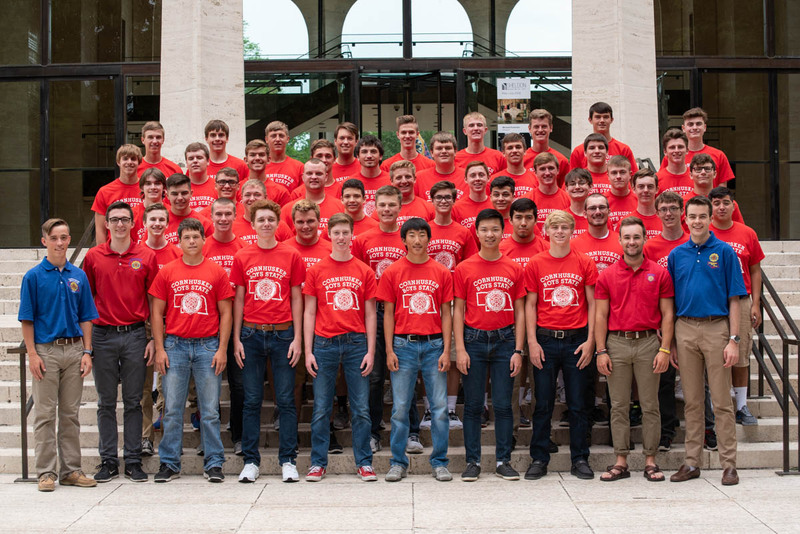 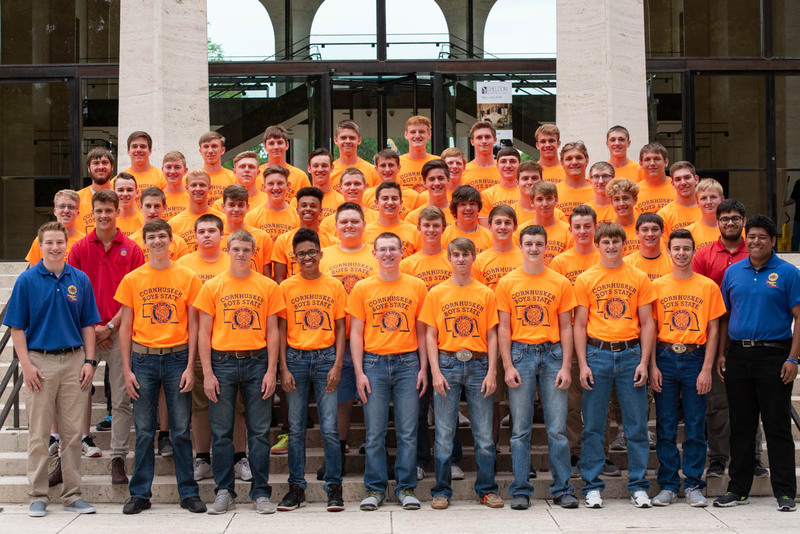 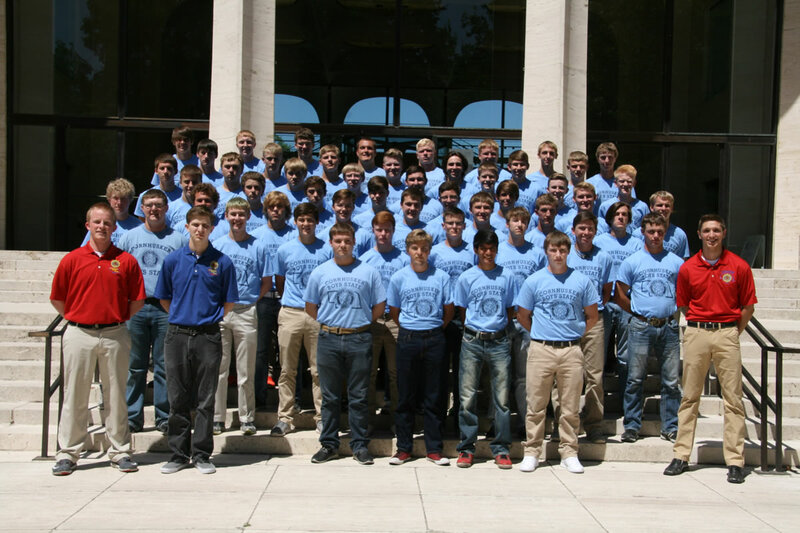 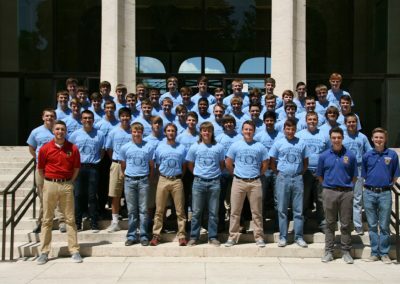 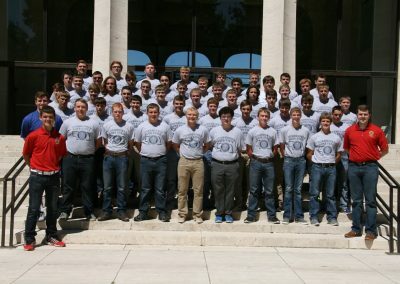 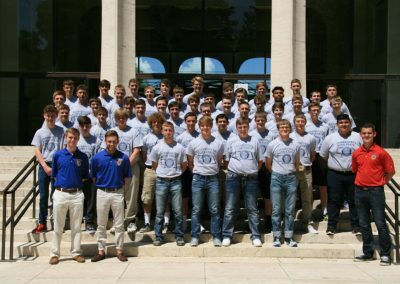 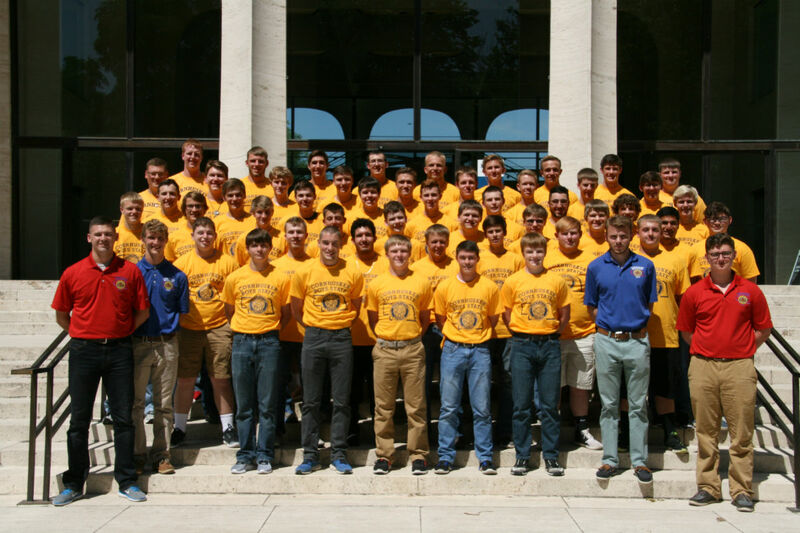 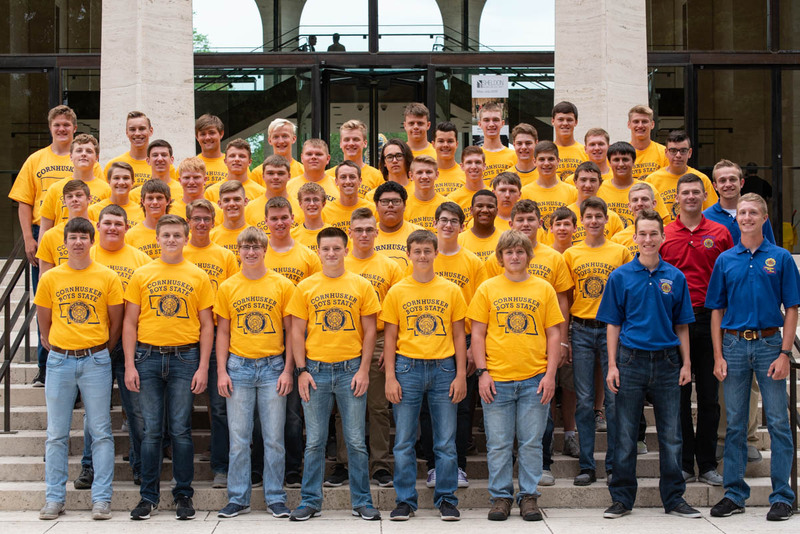 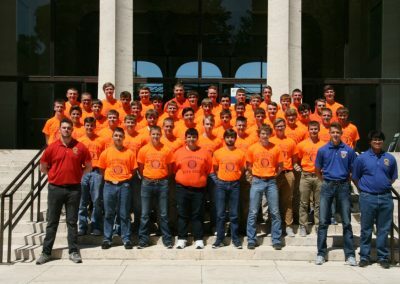 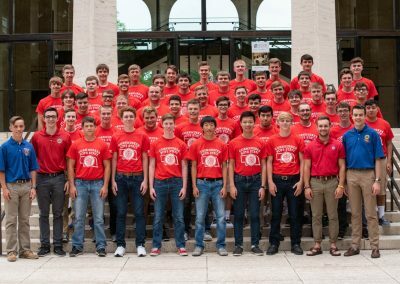 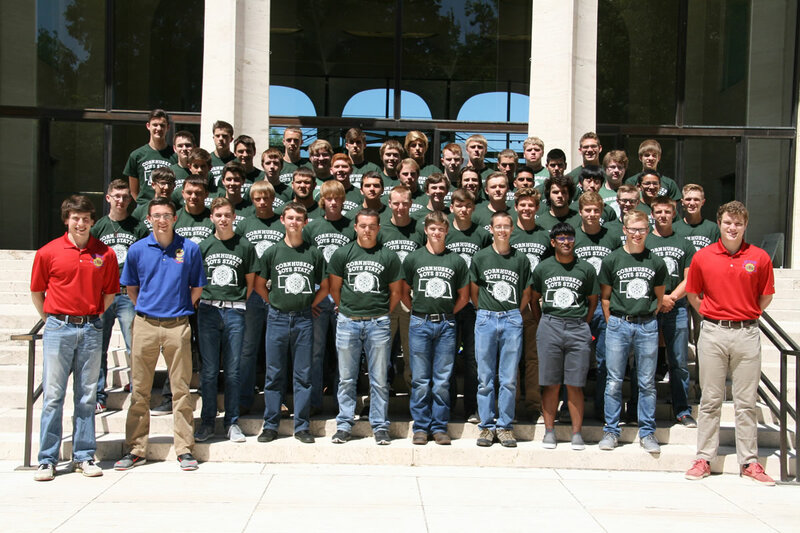 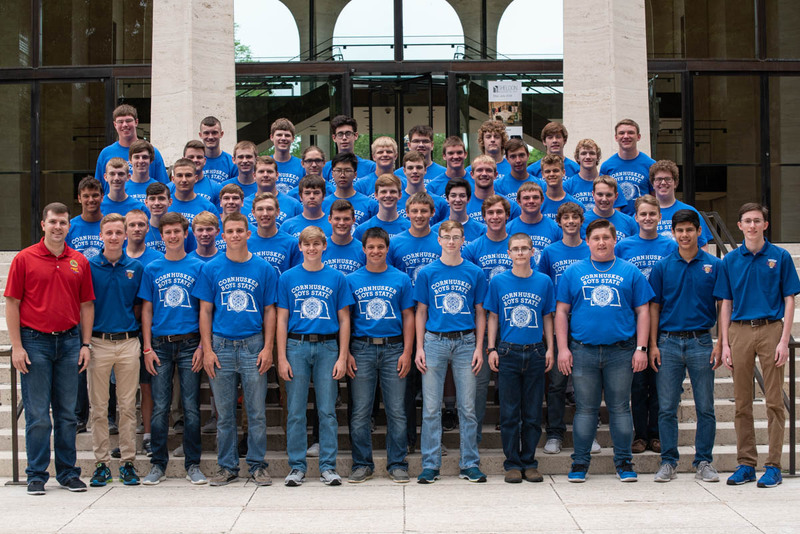 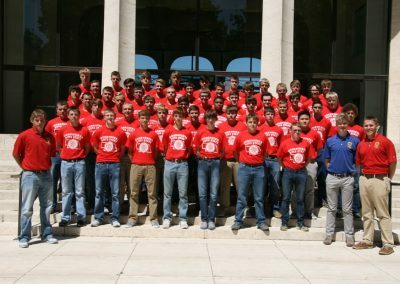 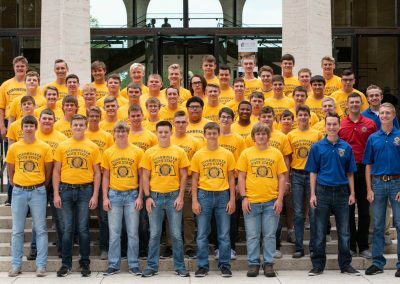 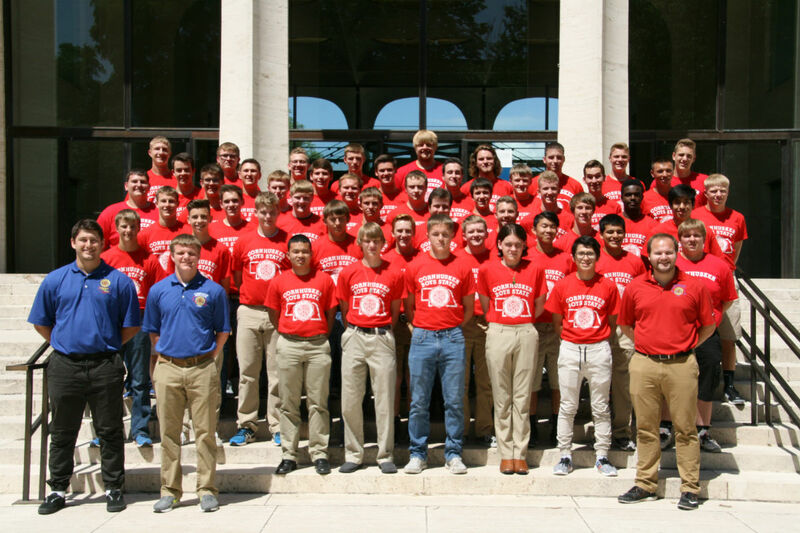 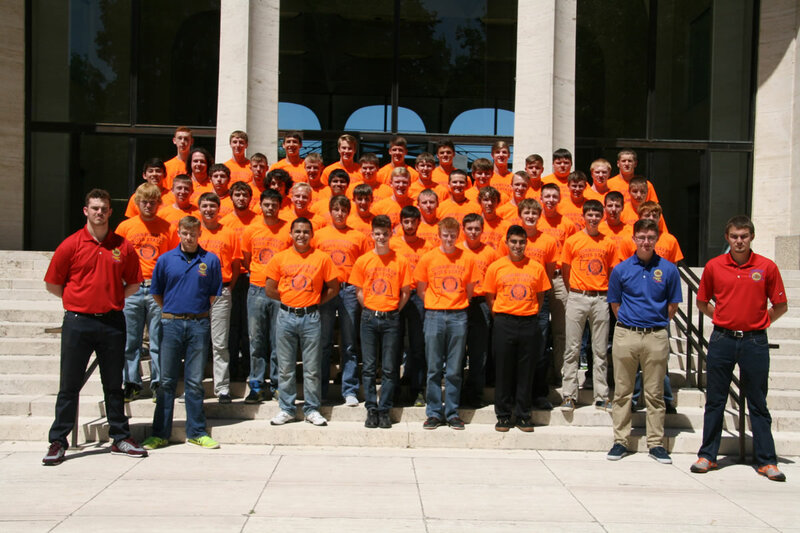 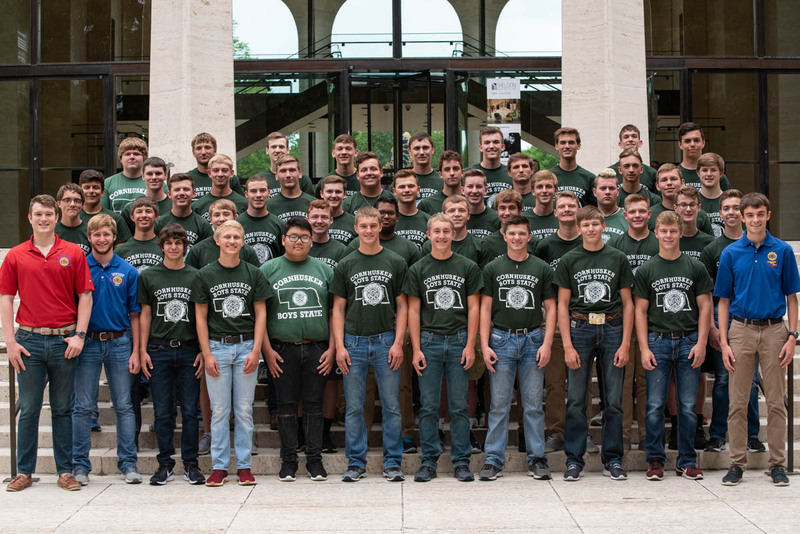 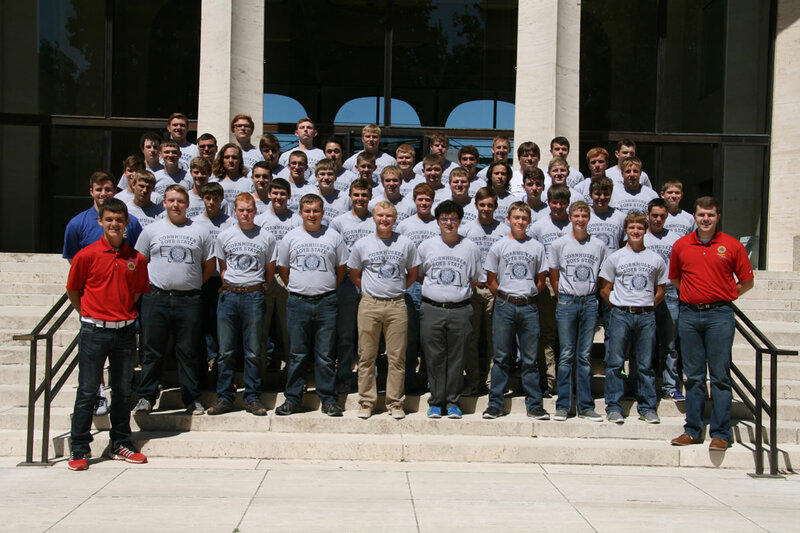 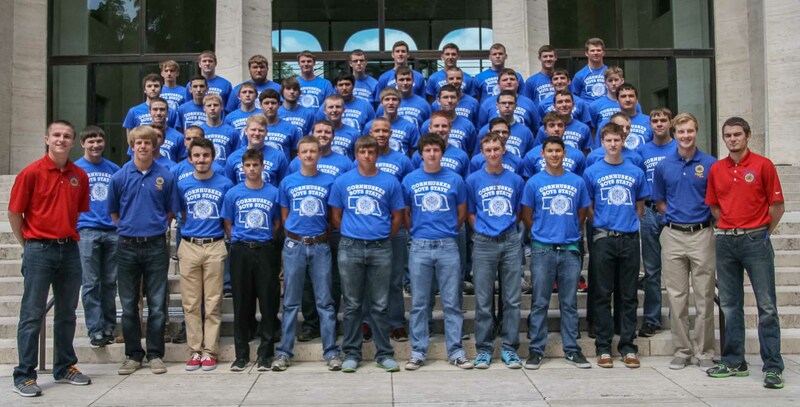 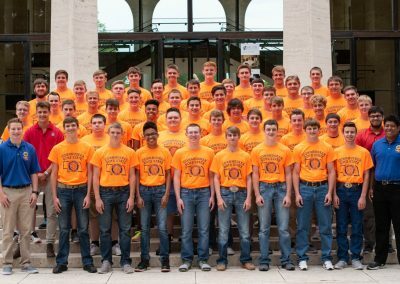 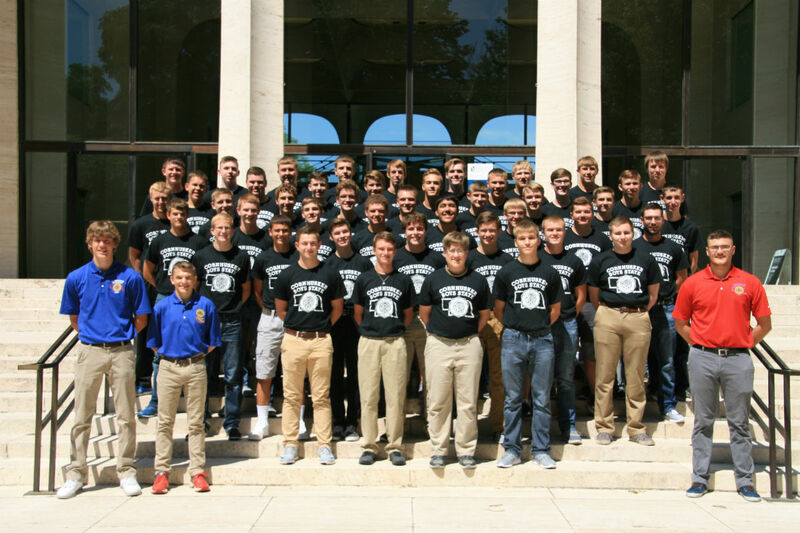 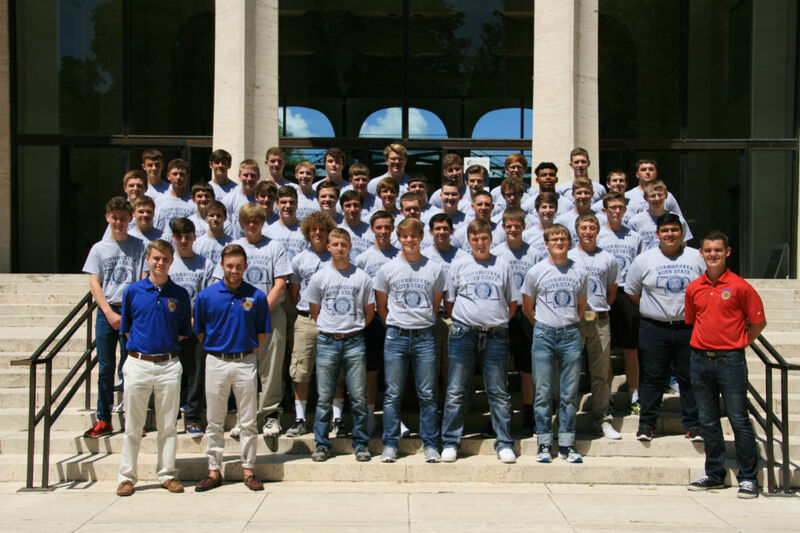 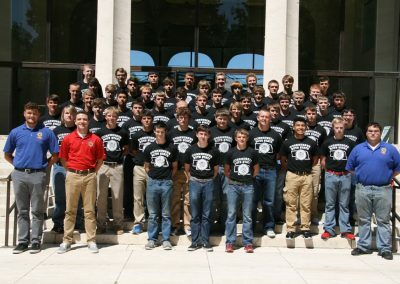 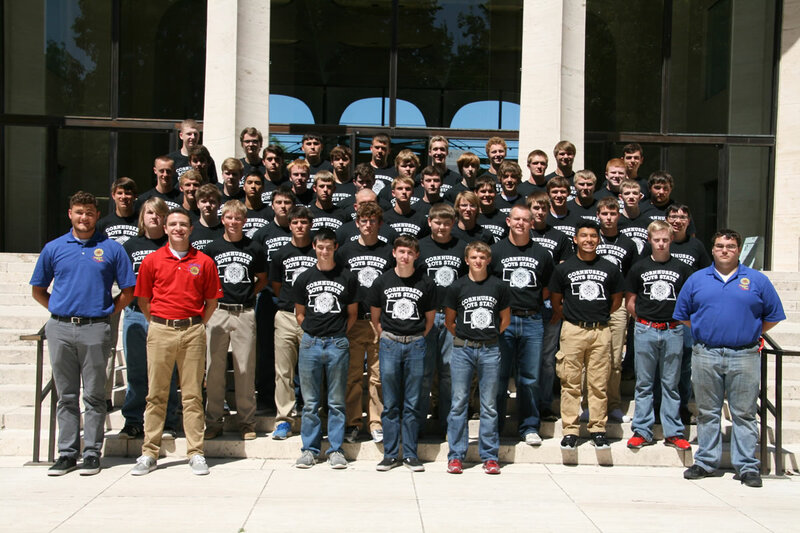 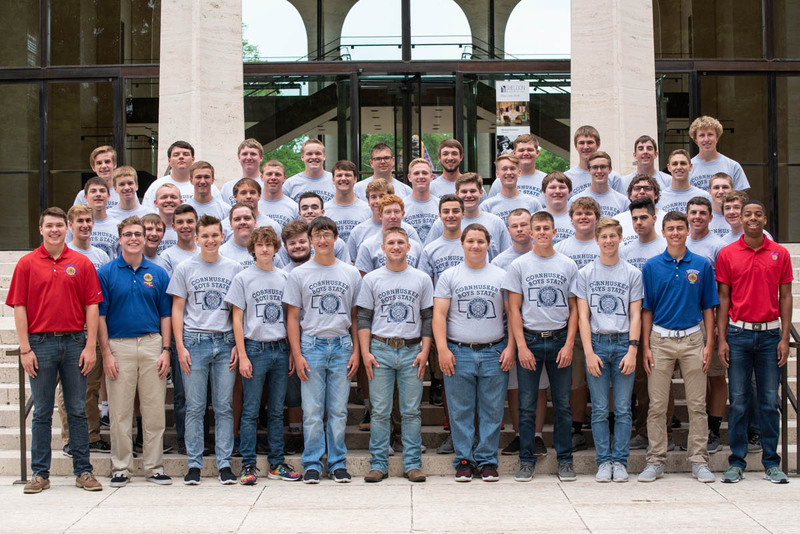 The Cornhusker Boys State choir held it’s first rehearsal. 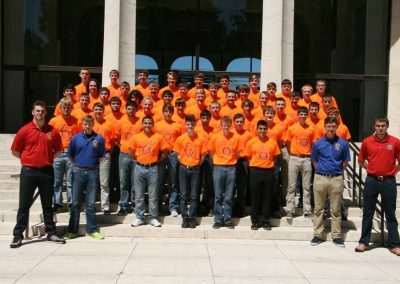 Cities held elections to establish local government. 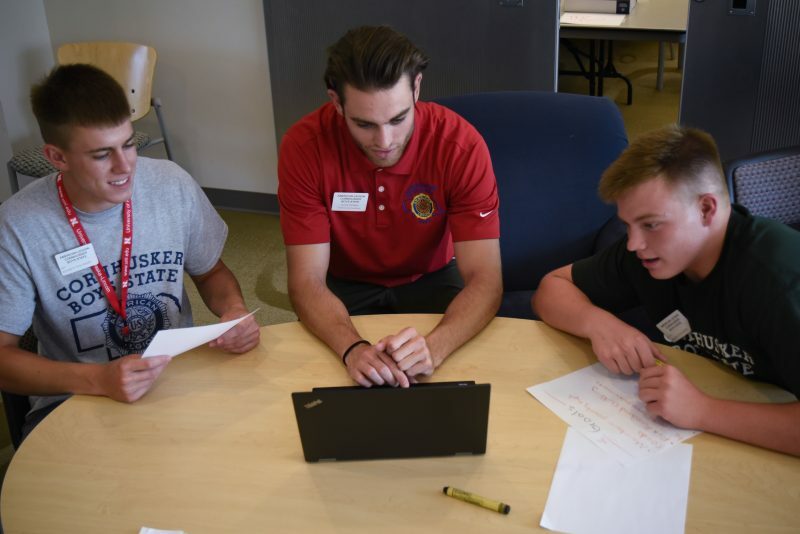 On Monday, the newly elected officials will attend workshops to learn about their positions and hold official meetings. 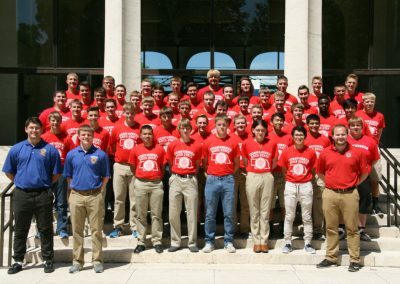 1987 CBS Governor and Boys Nation Senator John Maisch reflects on his experience at Boys’ State. 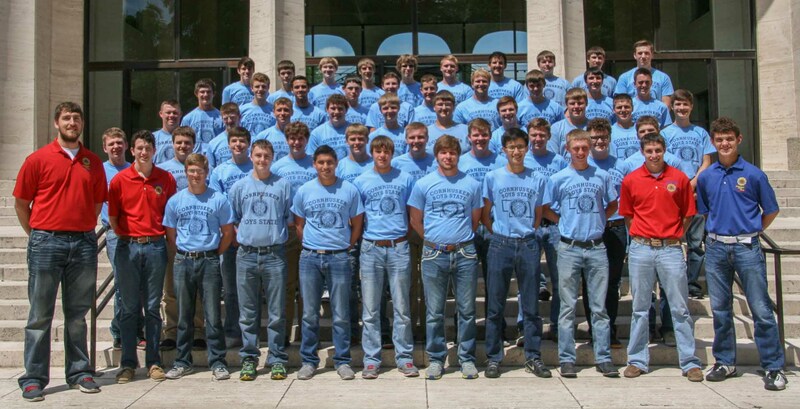 Click above to view Tuesday’s Newspaper. 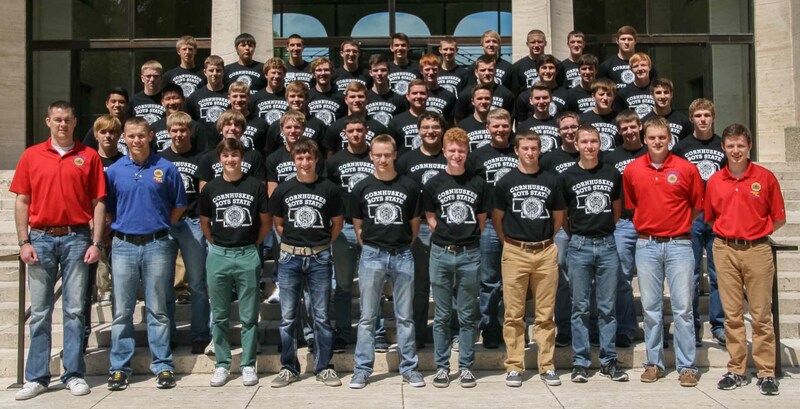 Click above to view Monday’s newspaper. 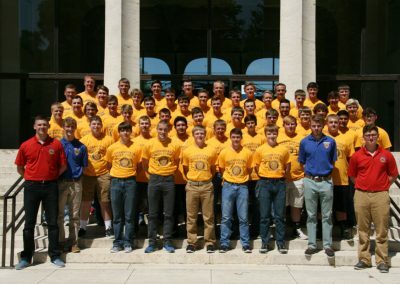 The start of the 77th Cornhusker Boys’ State session. 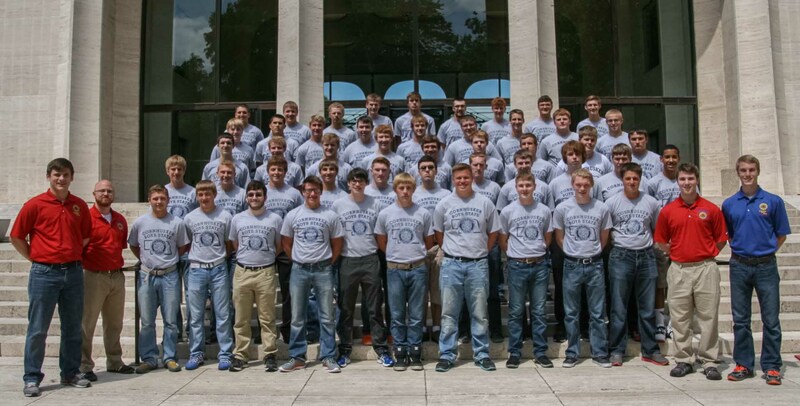 The forging of strong bonds and the kinship that come with them. 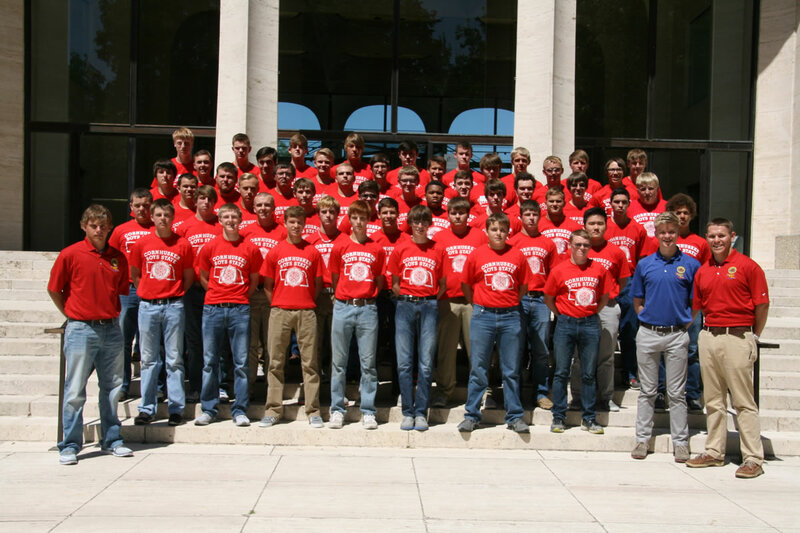 Delegates explore a majestic building and hold sessions in grand settings. 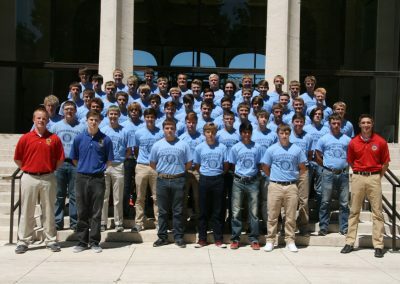 Boys’ State Supreme Court hears cases in the Nebraska State Supreme Courtroom at the capitol. 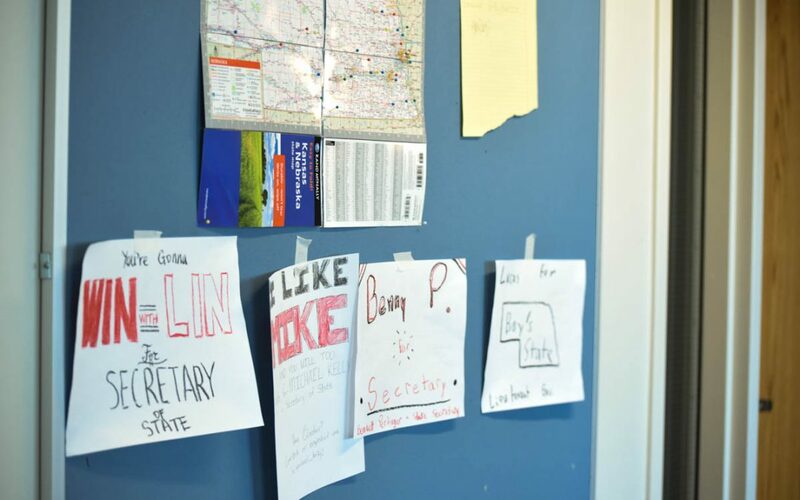 General Election Results are In! 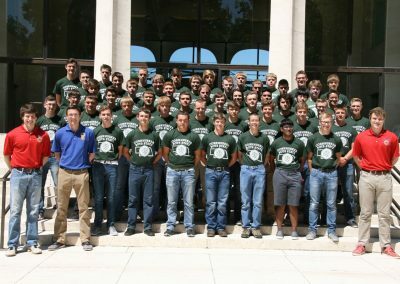 The 2017 Cornhusker Boys’ State track meet ended in dramatic fashion. 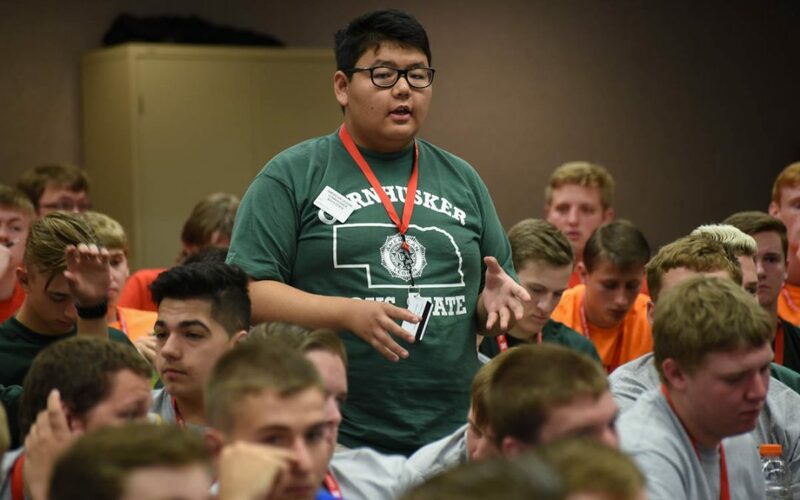 Wednesday joint session was lively, entertaining, and included surprise guests.